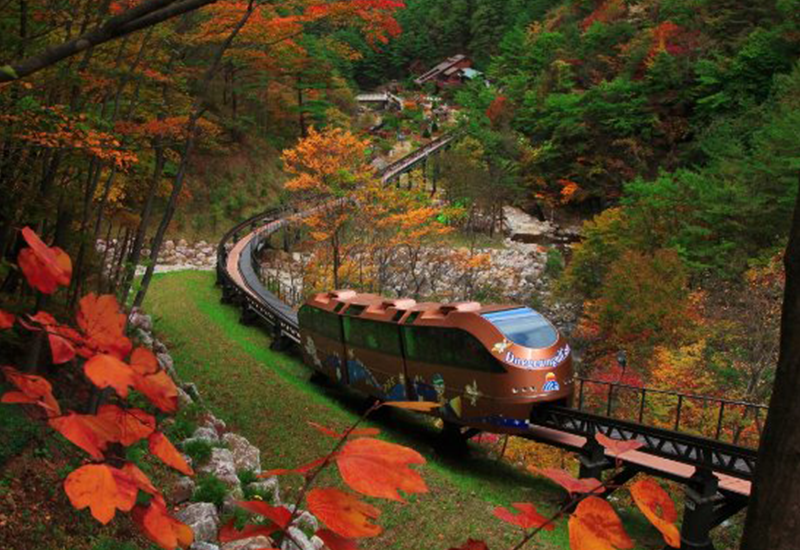 Gangwon Land Casino is Korea’s first ever casino to allow the admission of Koreans. It was established under the ‘Special law regarding support for the development of abandoned mine areas,’ which was passed in 1995 with the purpose of resuscitating the economy of such abandoned mine areas. 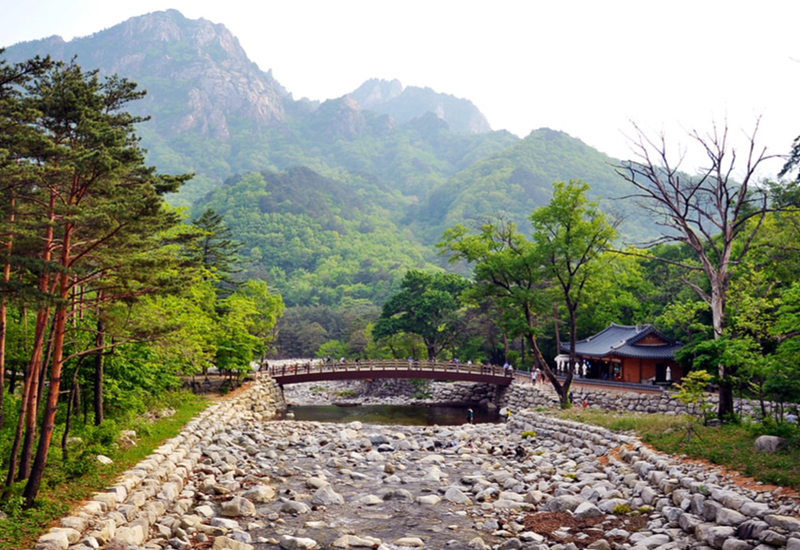 Gangwon Land is a hotel resort with 199 rooms at present, priding over its superior casino facilities with 960 slot machines and 100 tables. 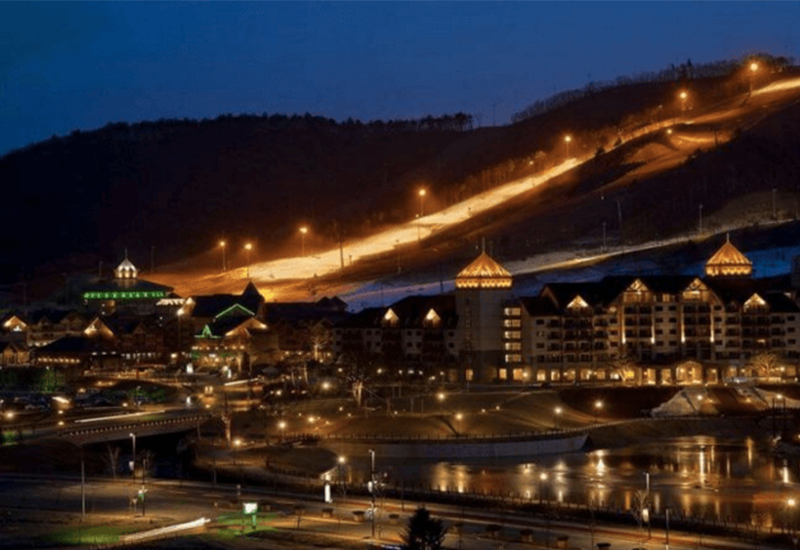 Gangwon Land Casino has skilled dealers and serves free beverages to players. Hotel’s Subsidiary facilities: Casa Bar, World Fusion, Café Lounge, Orien, Casino Bar, Casino buffet, luxury brand shops, etc. Subsidiary Facilities : Mint Bar, Restaurant PANGE, Crystal Lounge, Summitas Club & Lounge, Free drinks bar, etc.